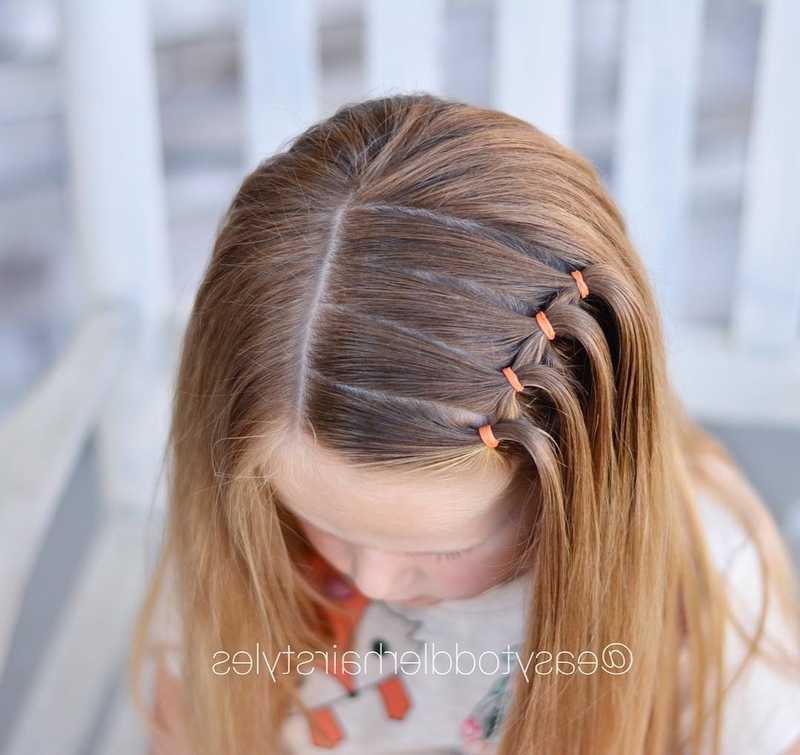 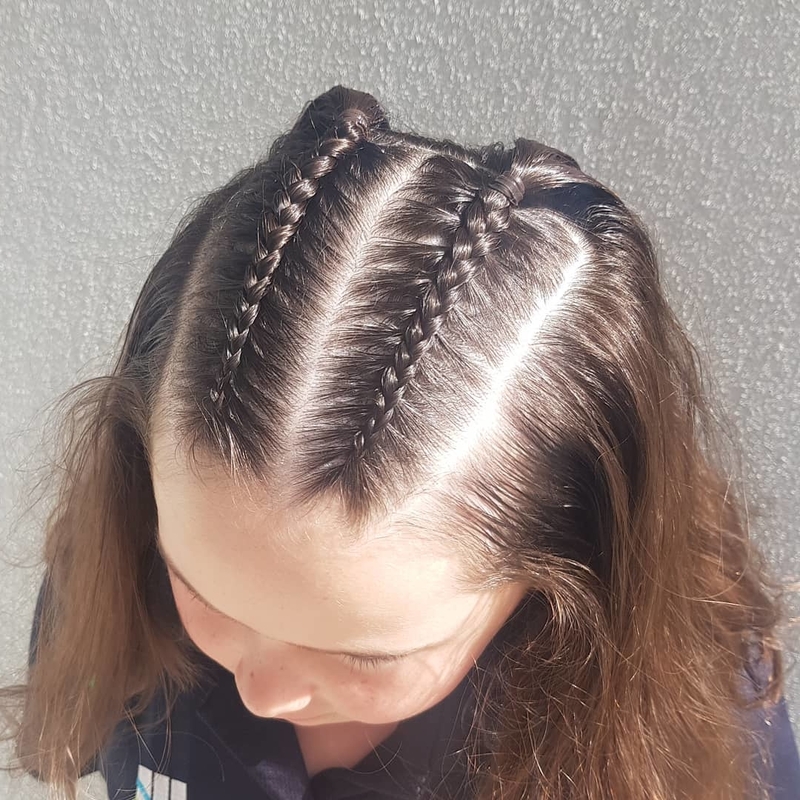 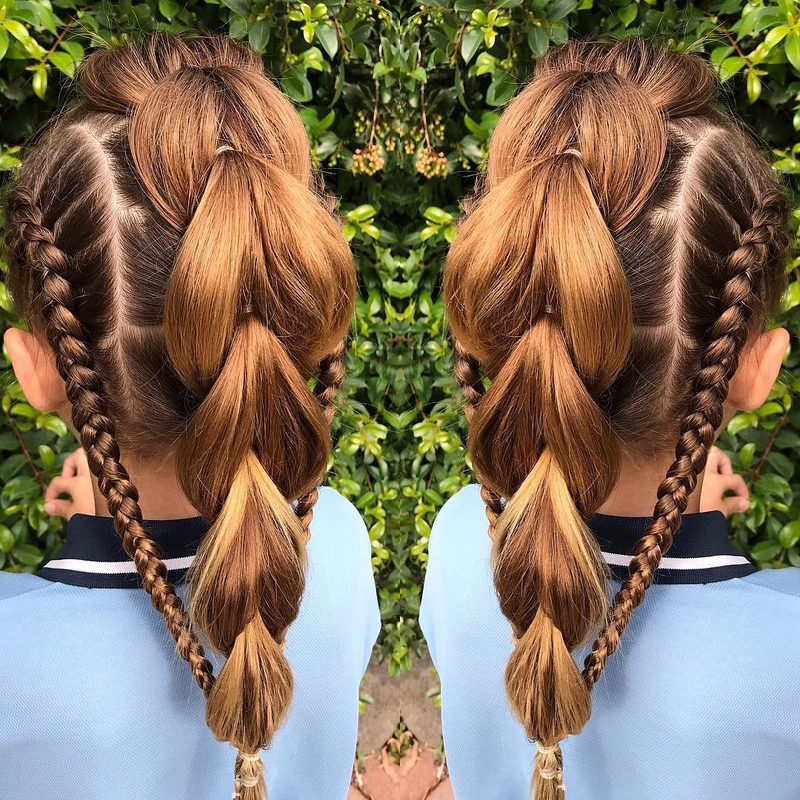 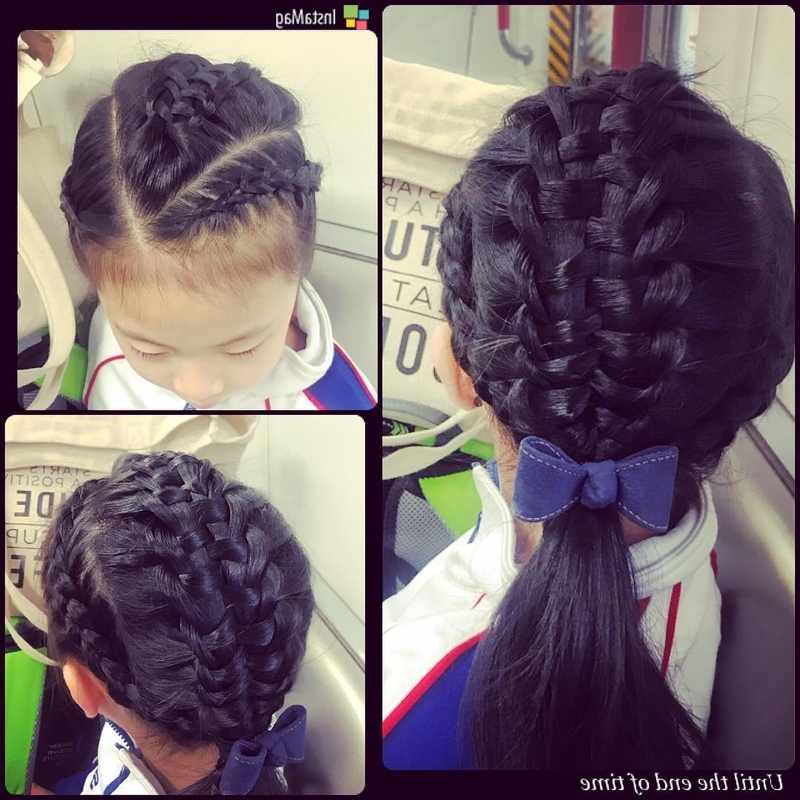 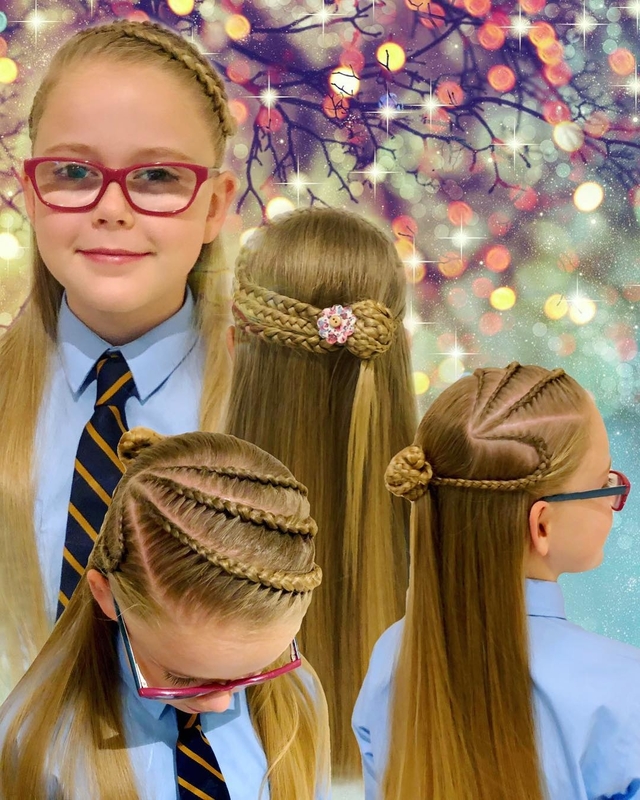 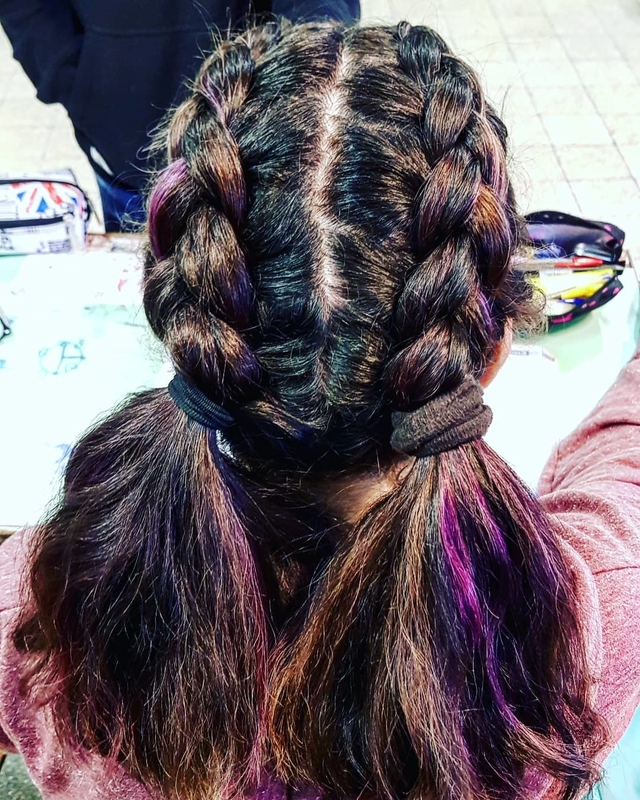 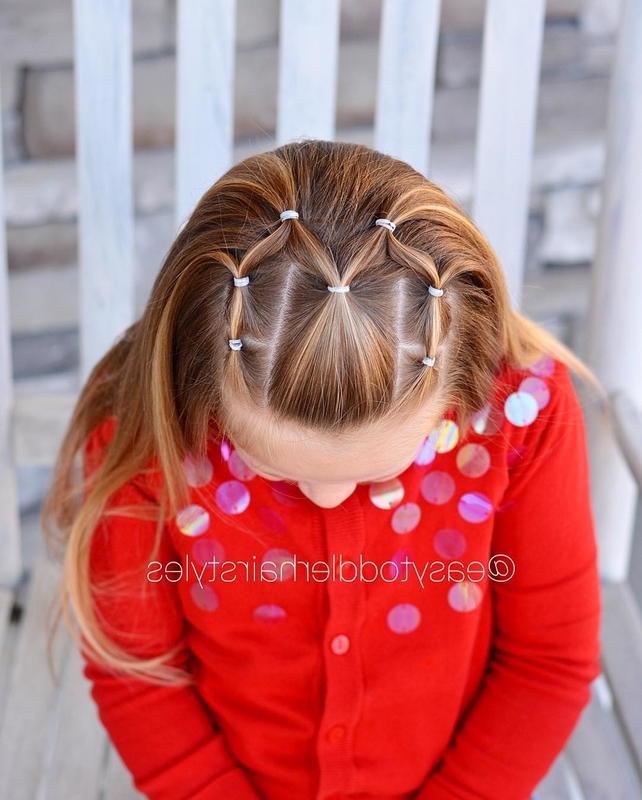 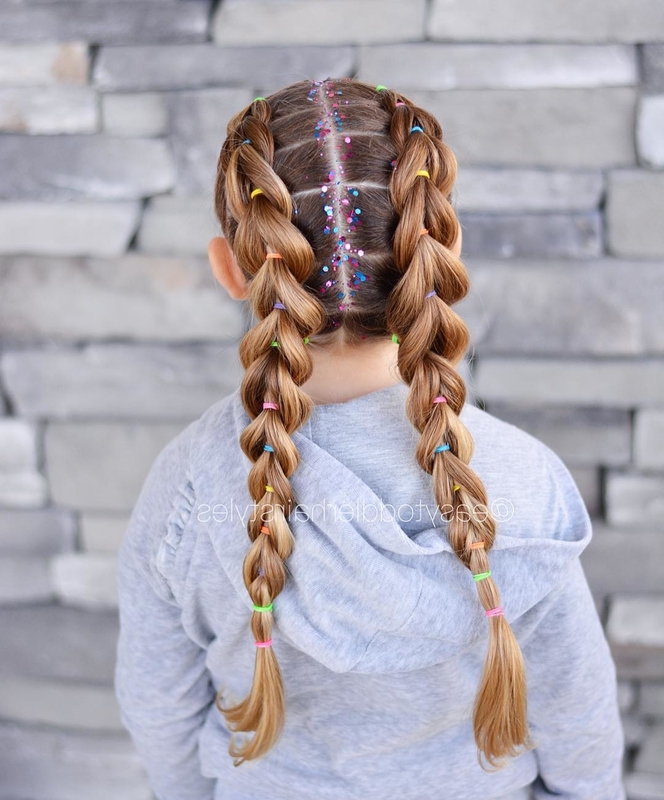 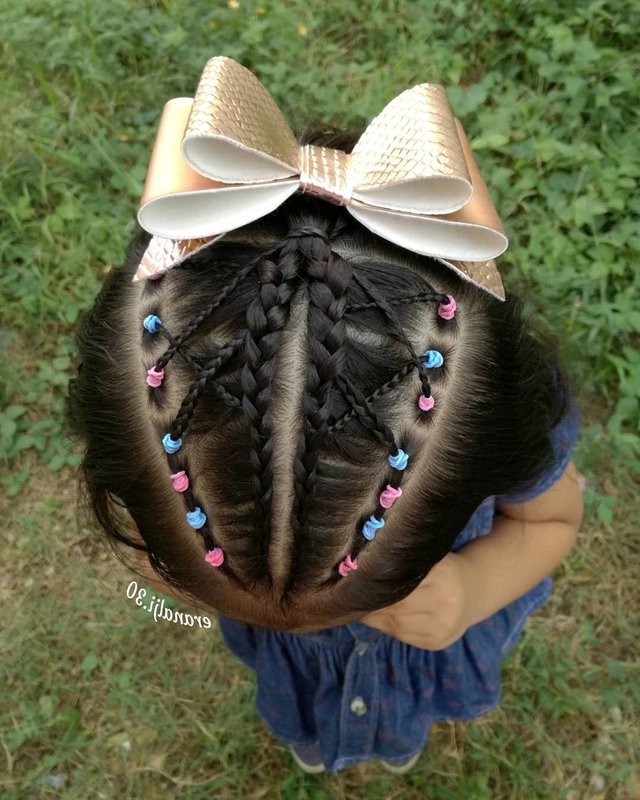 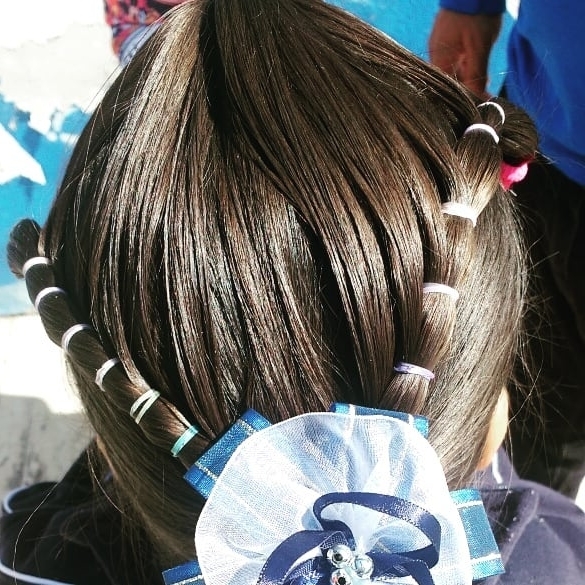 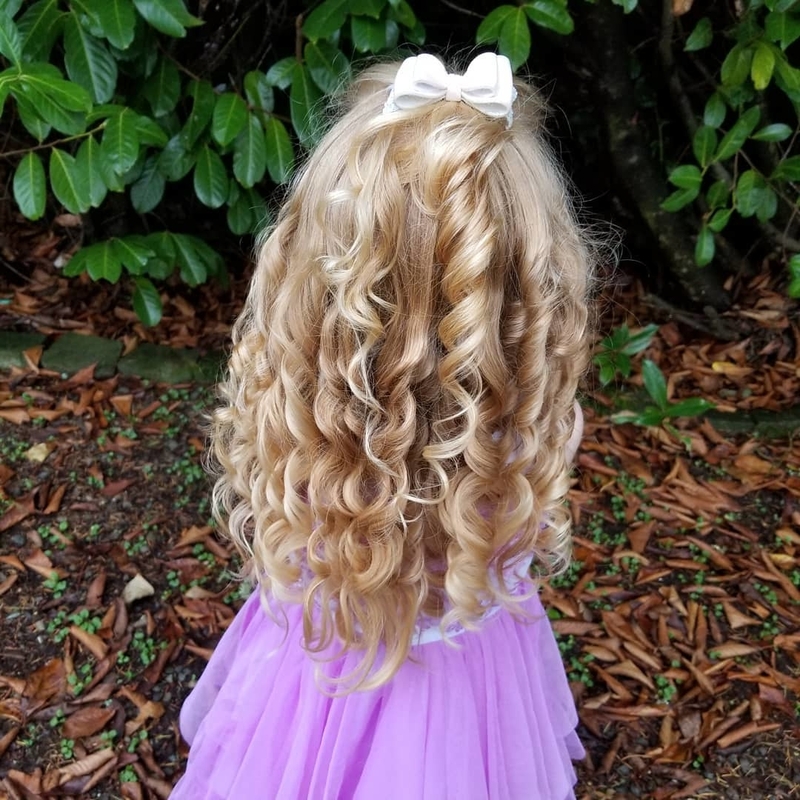 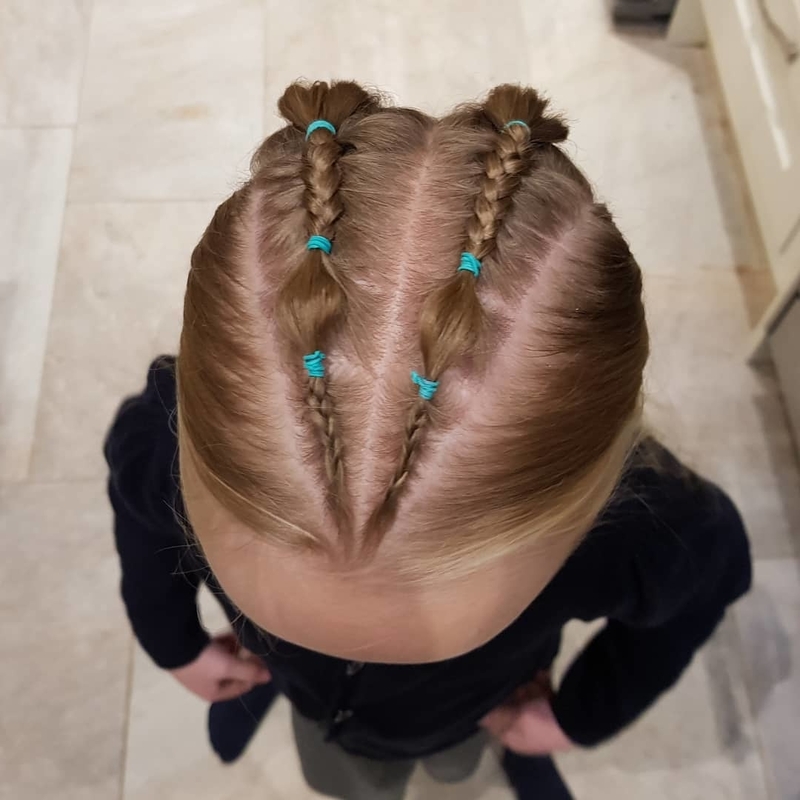 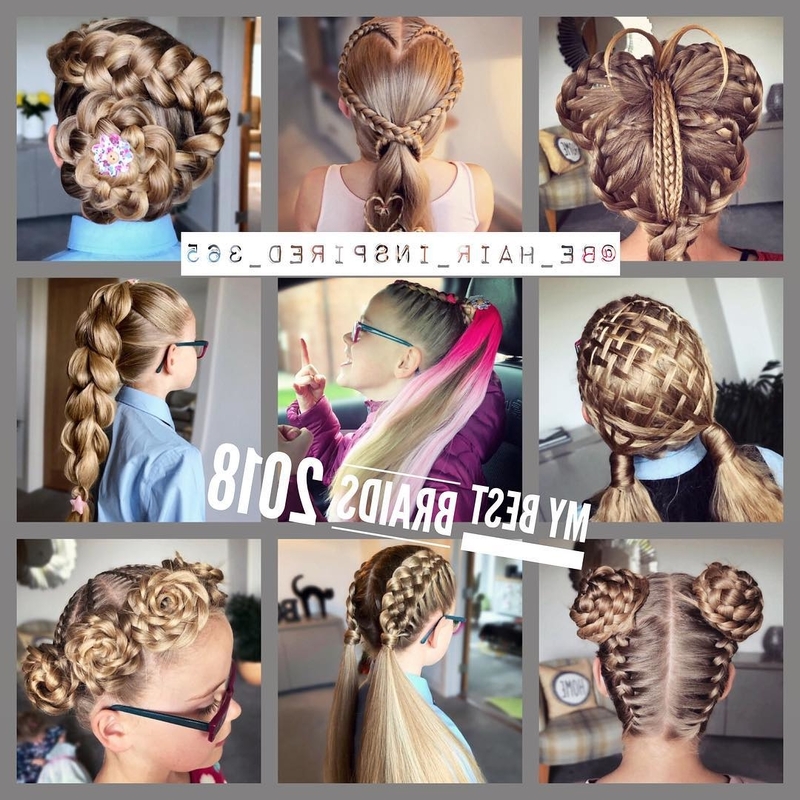 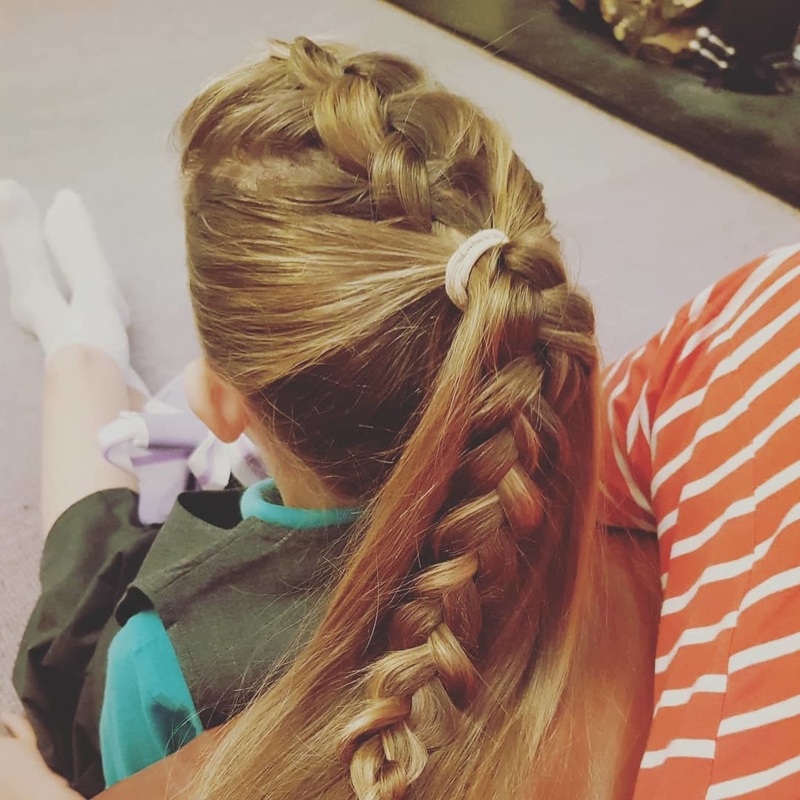 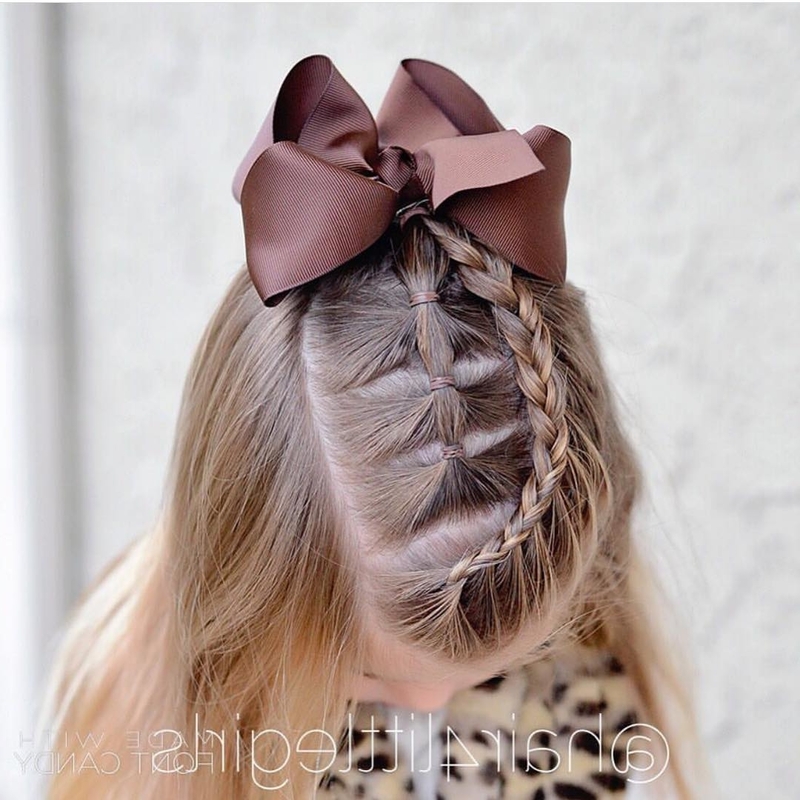 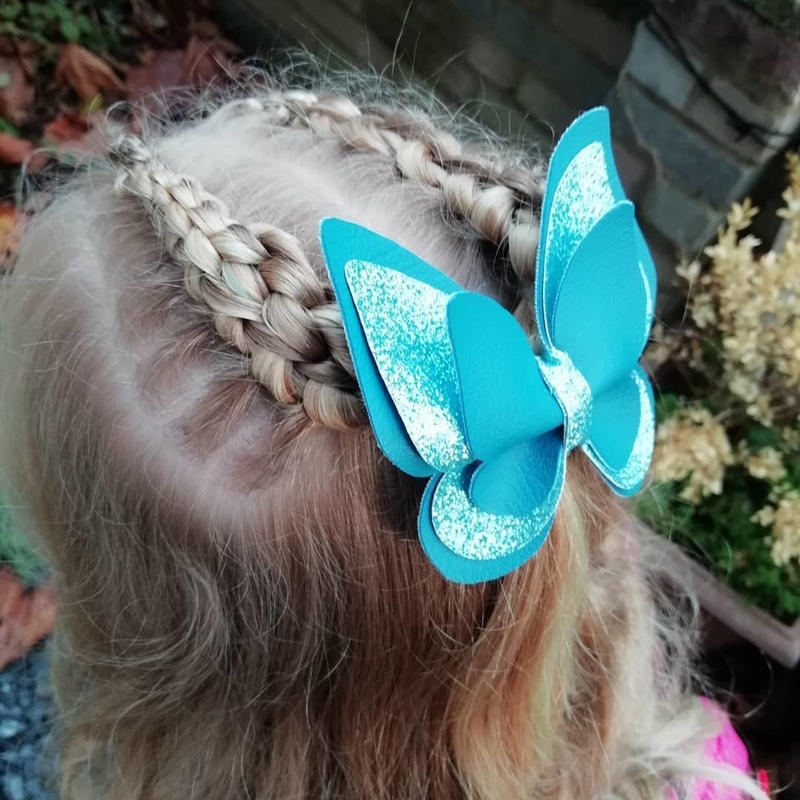 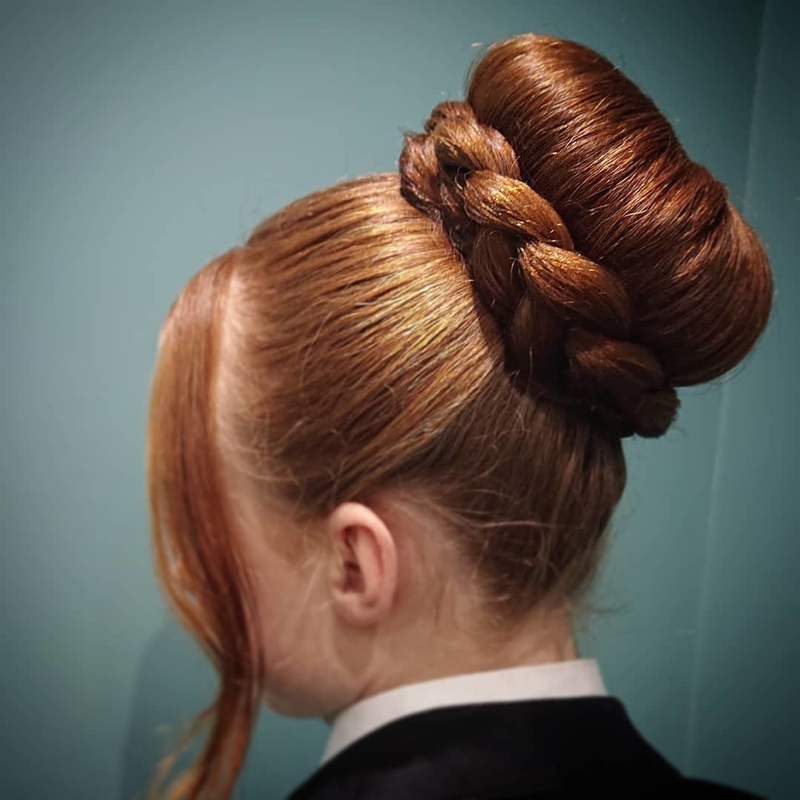 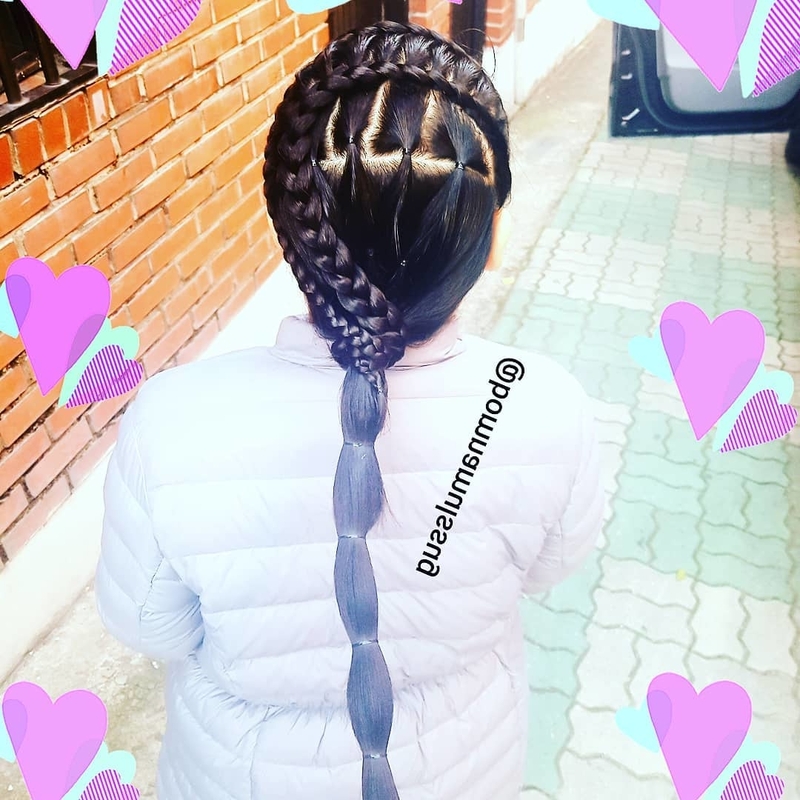 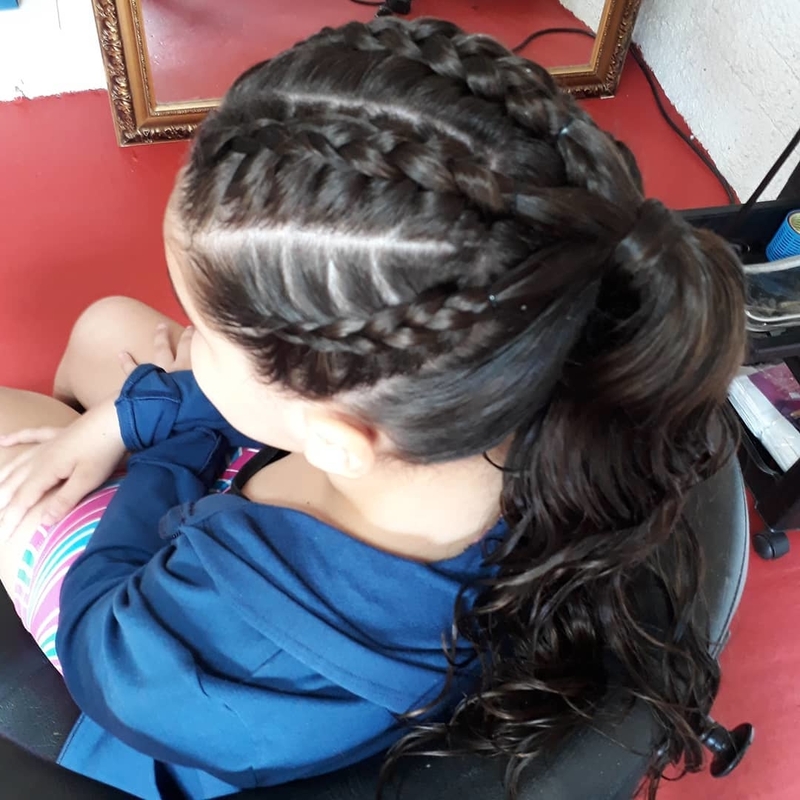 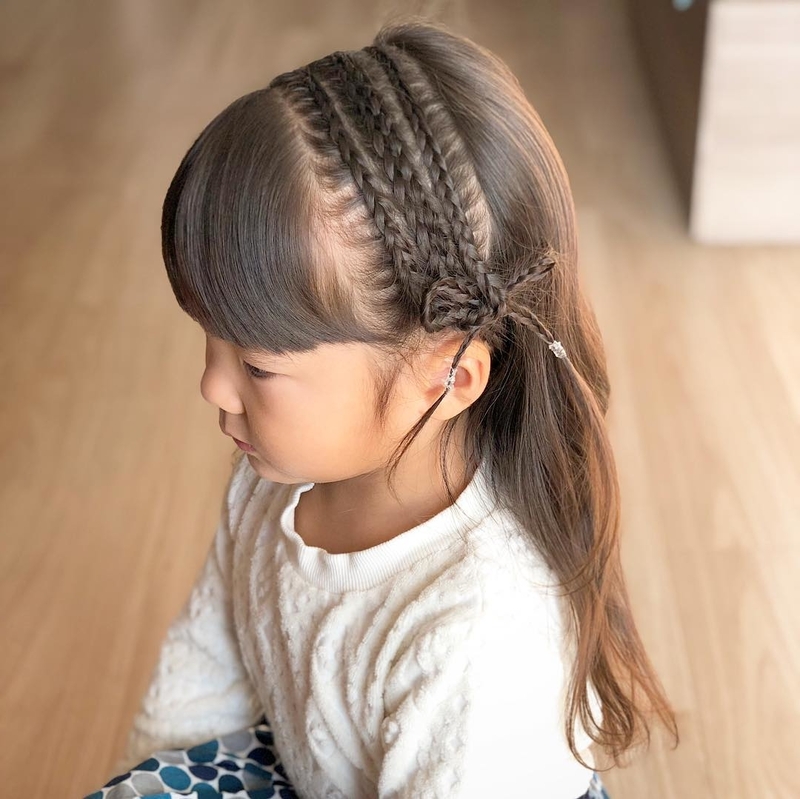 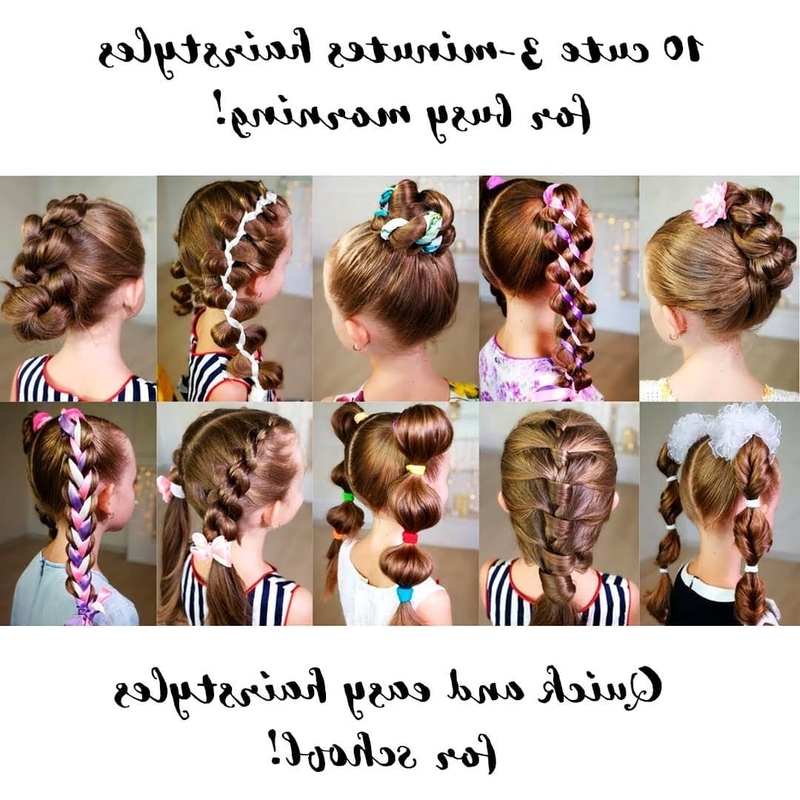 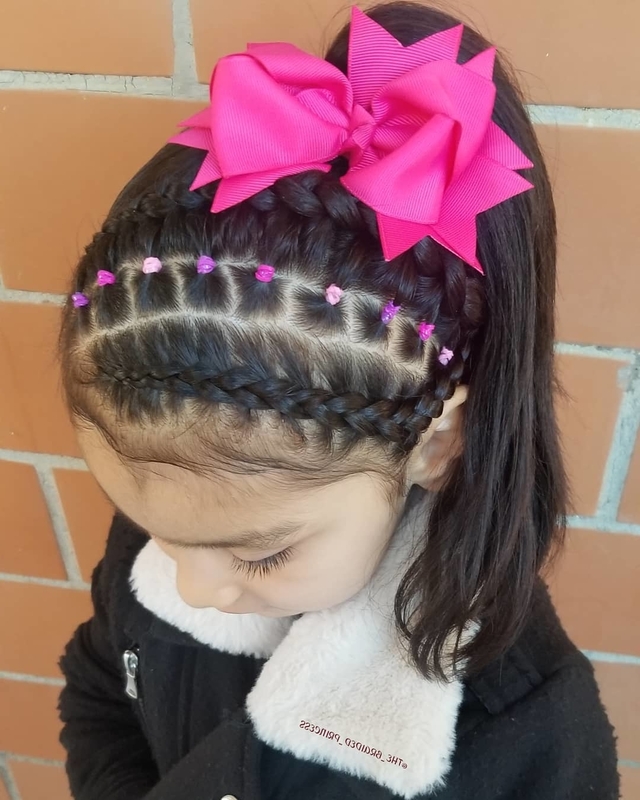 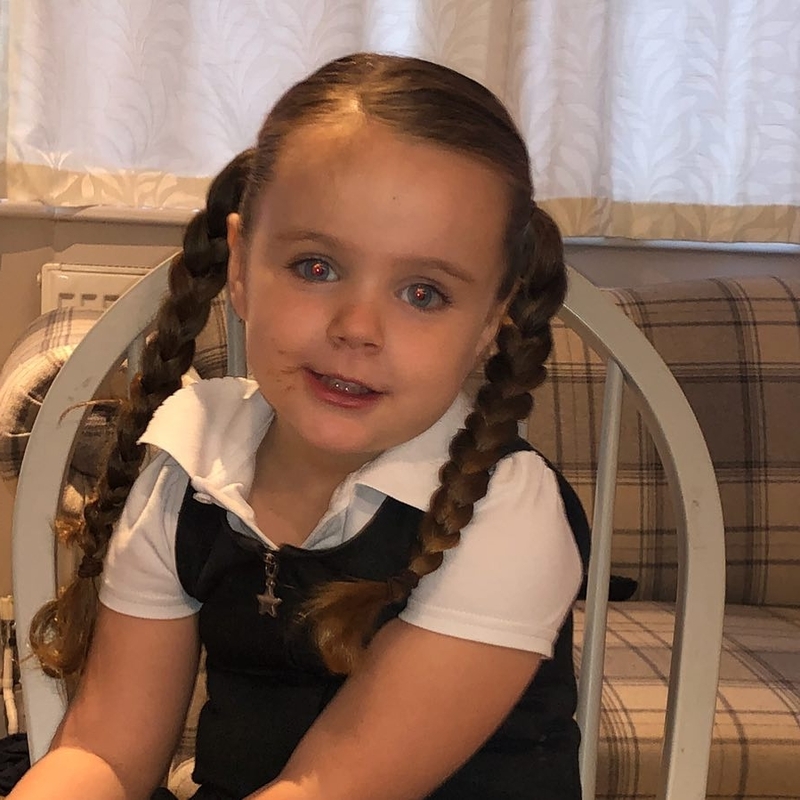 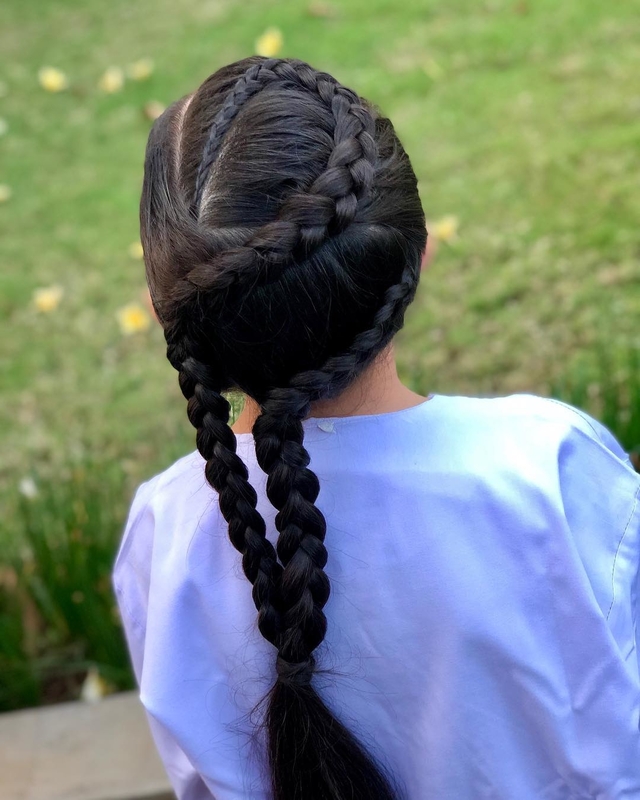 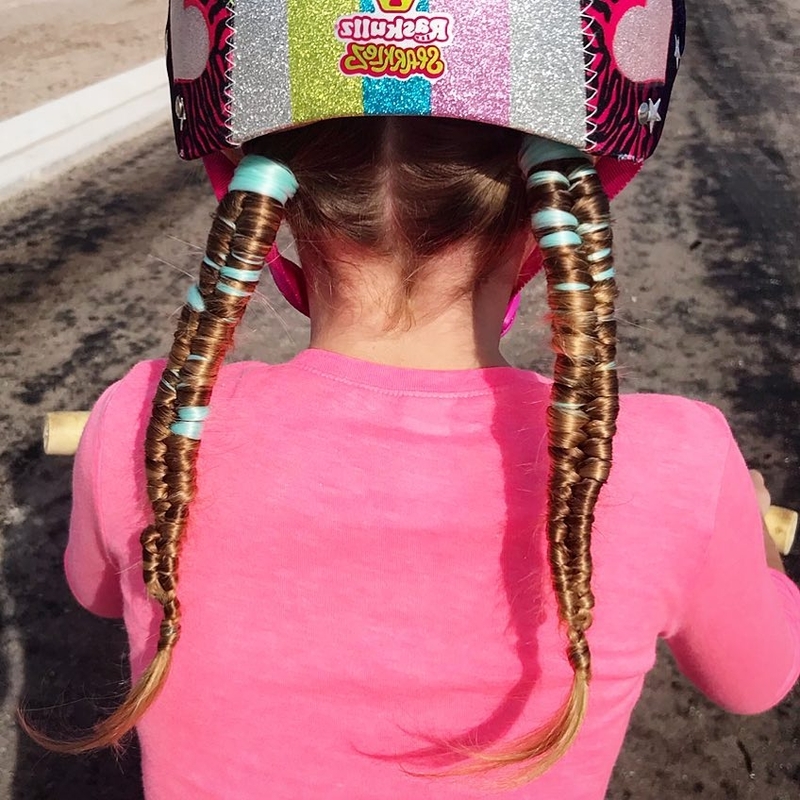 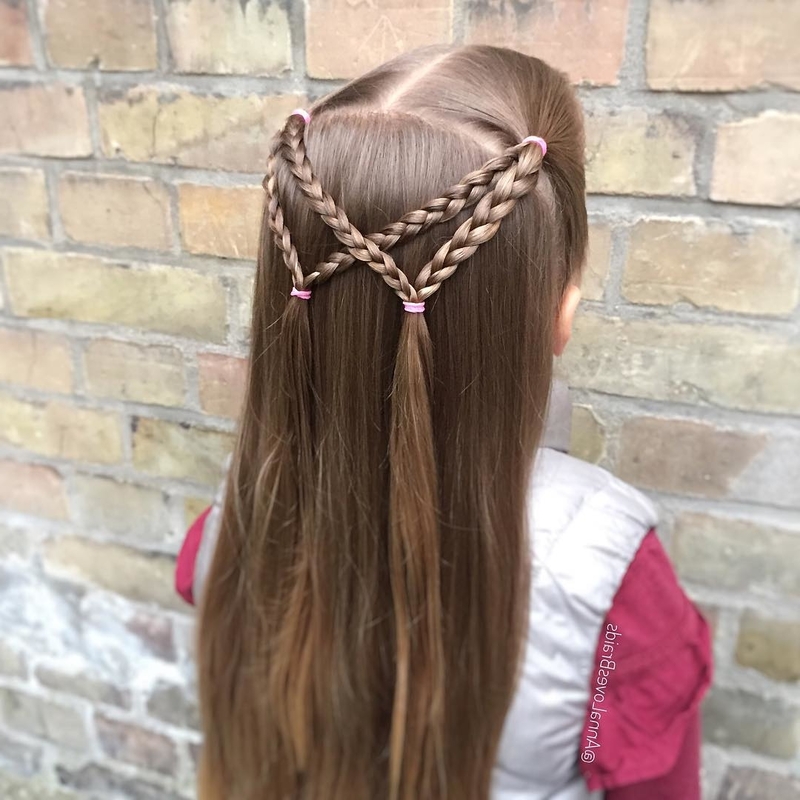 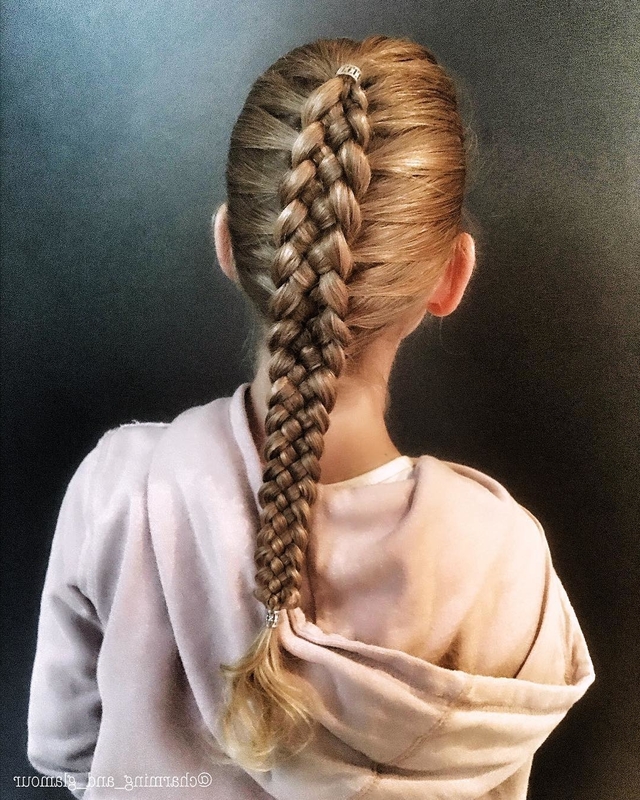 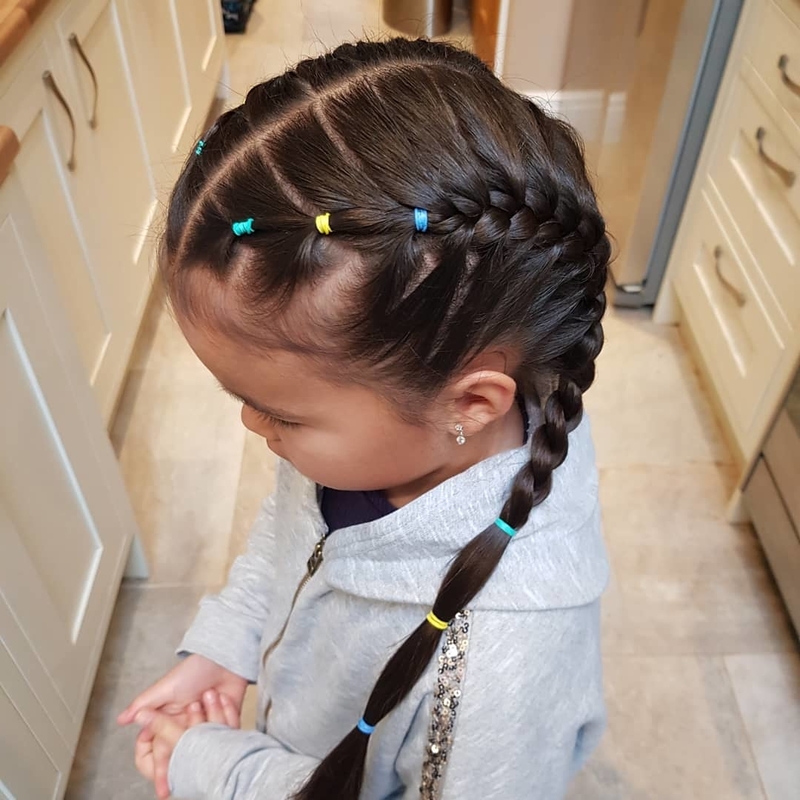 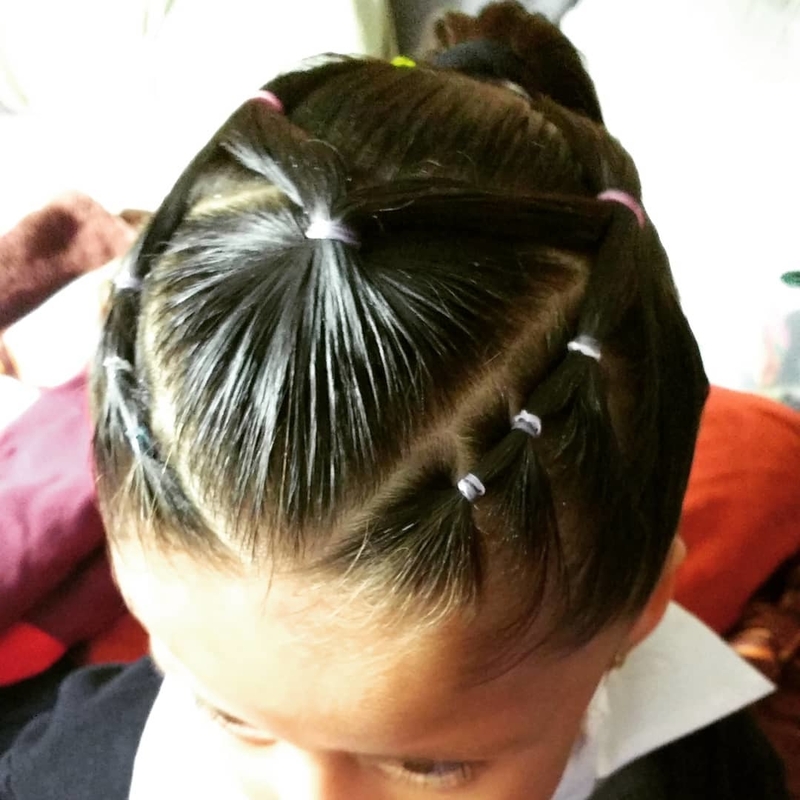 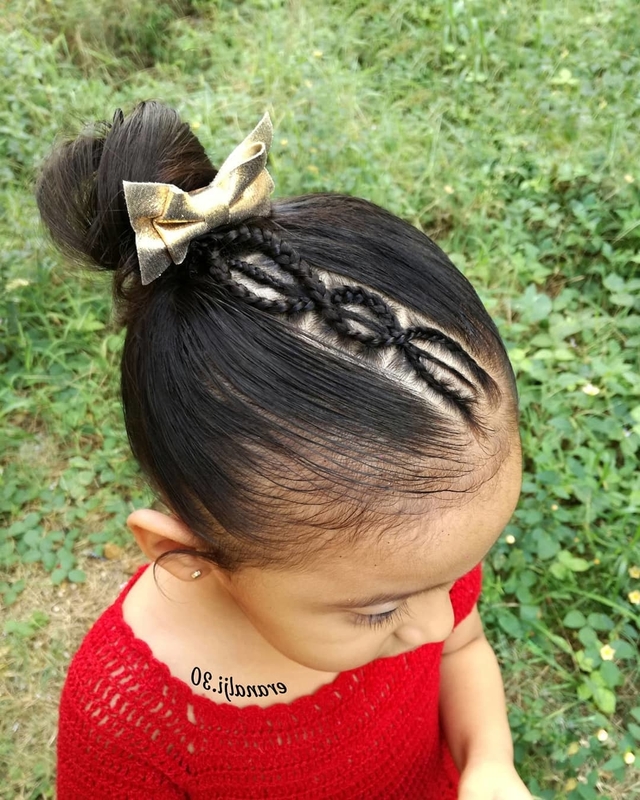 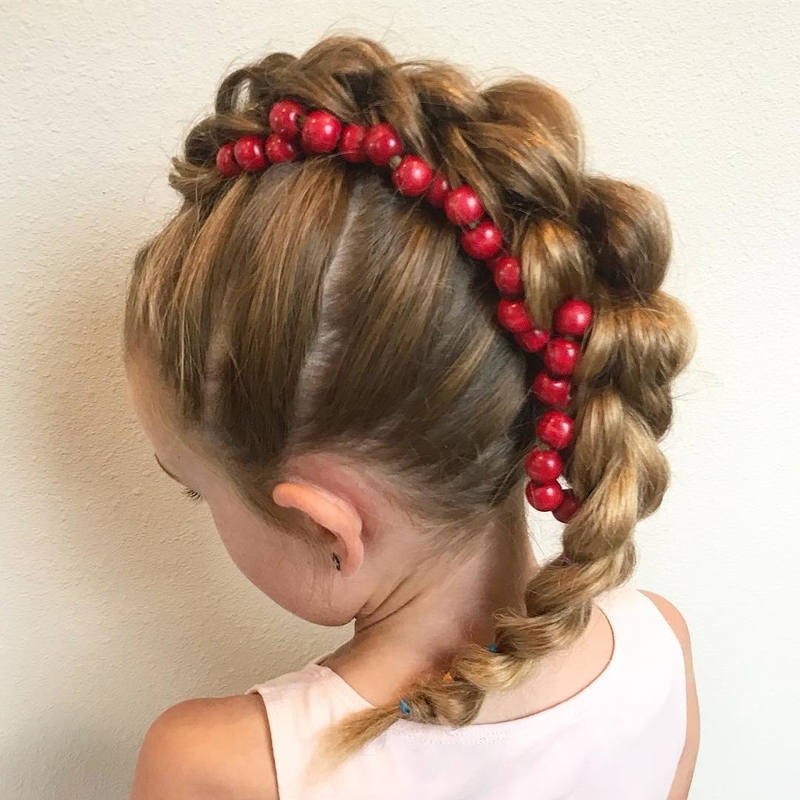 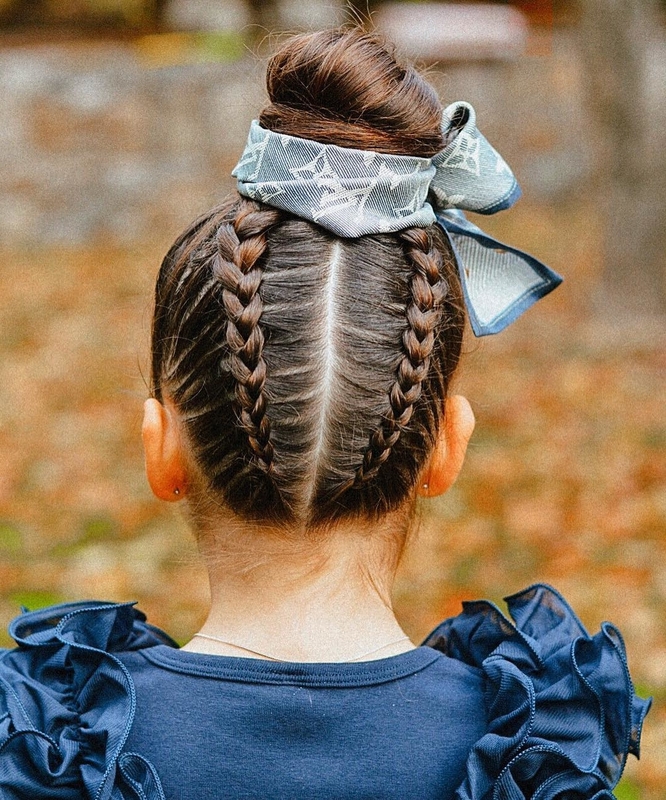 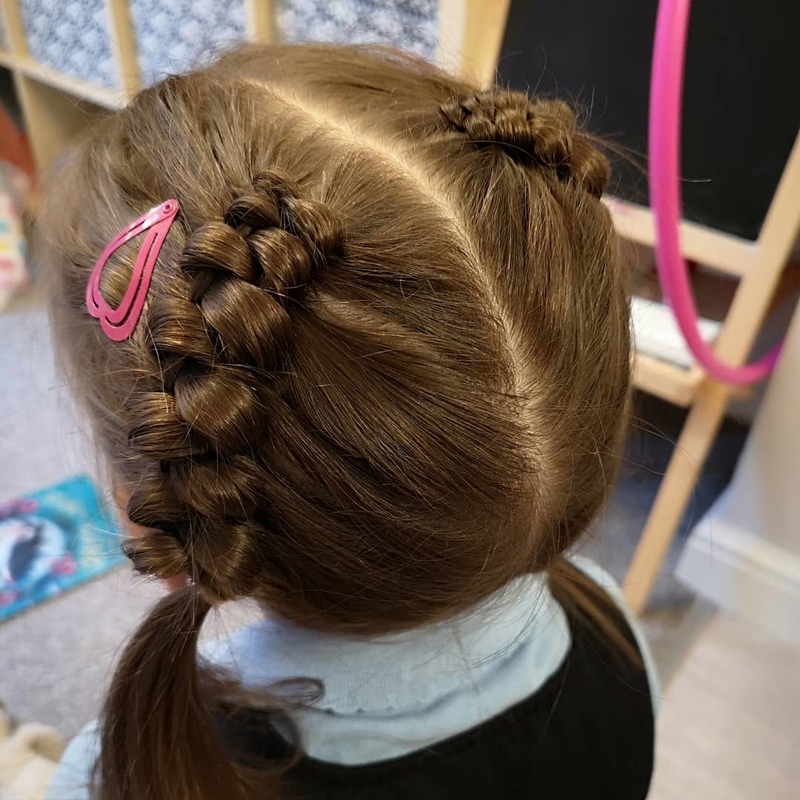 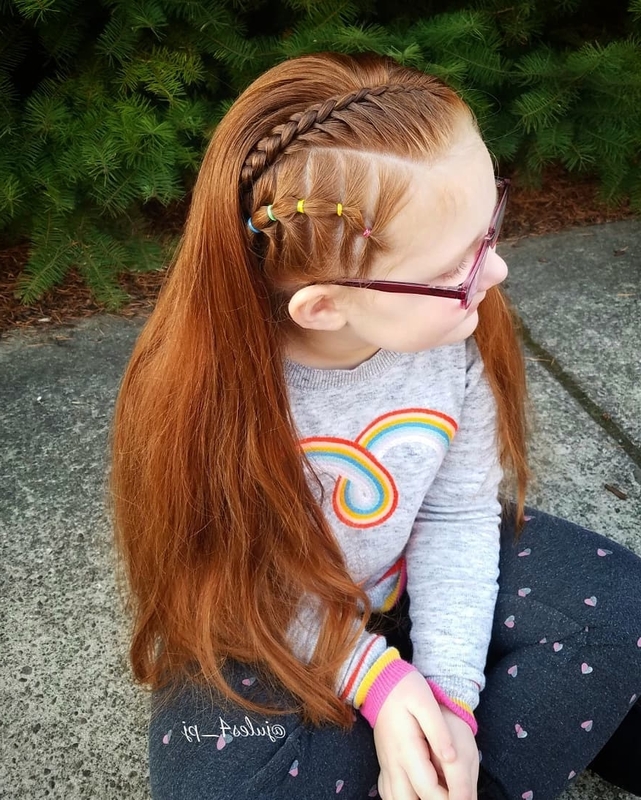 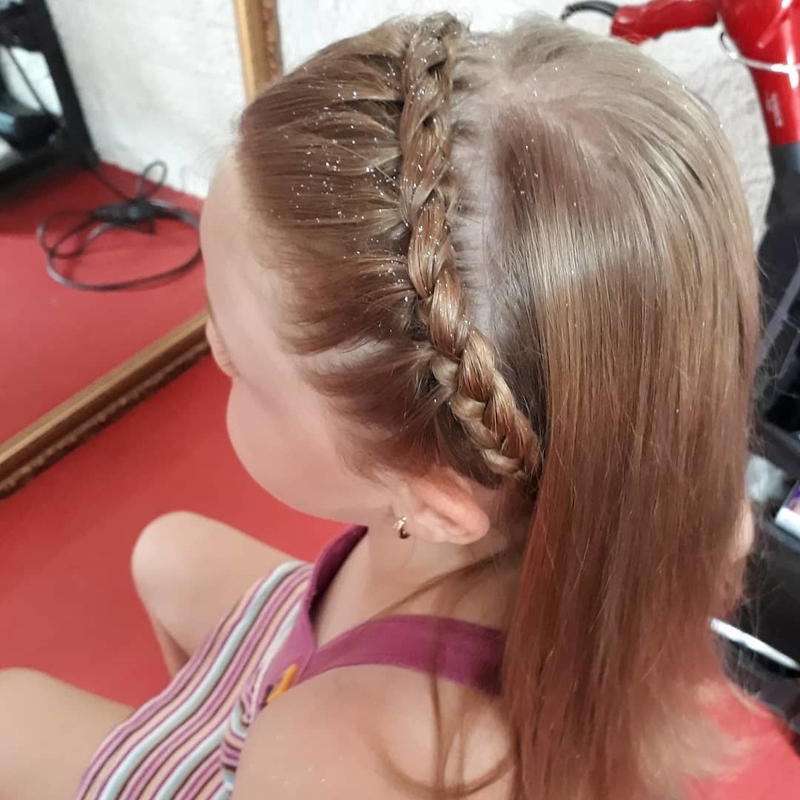 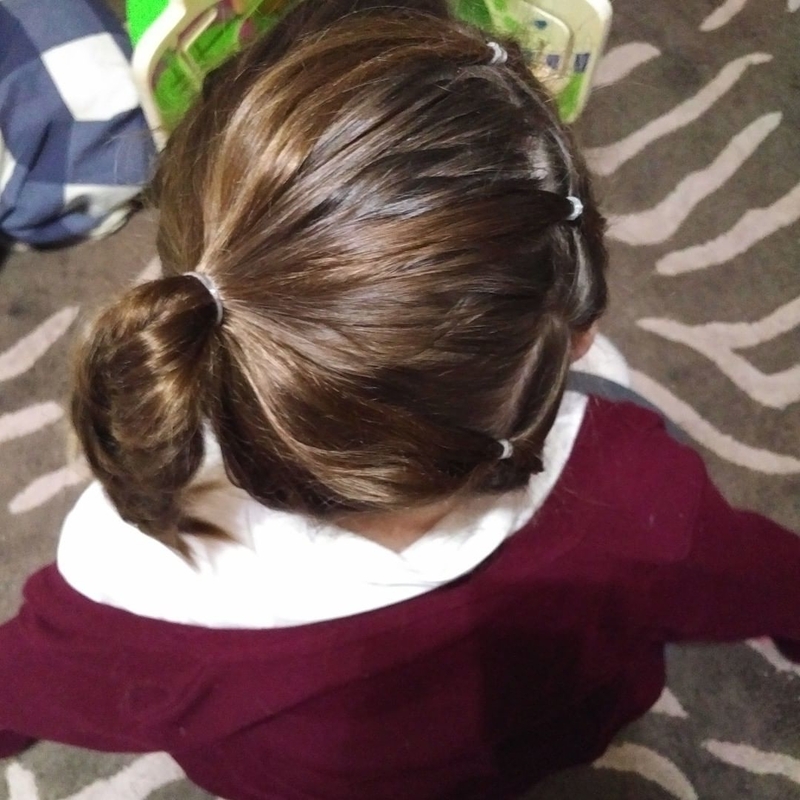 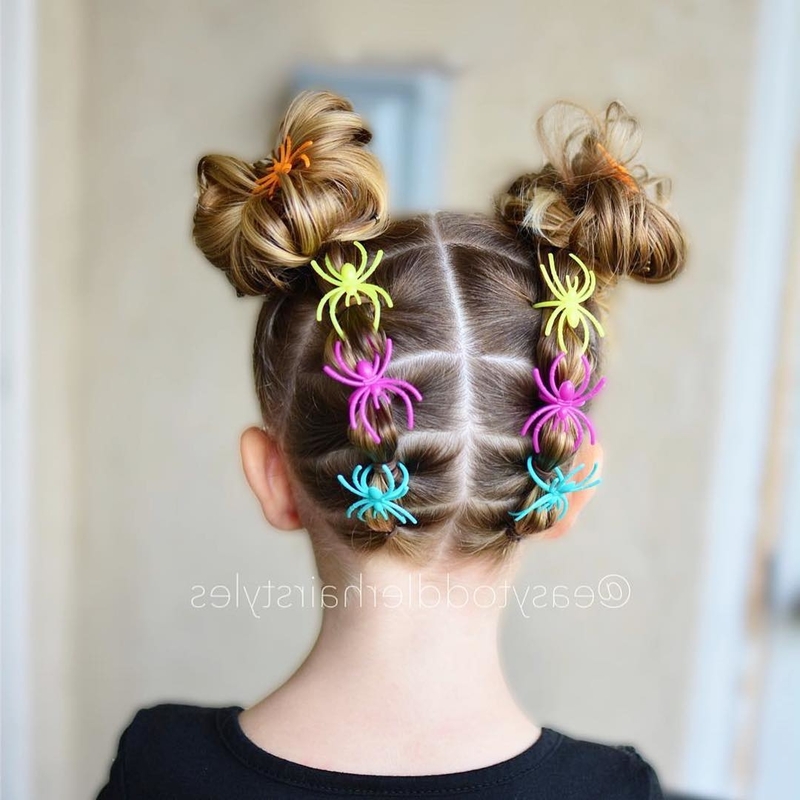 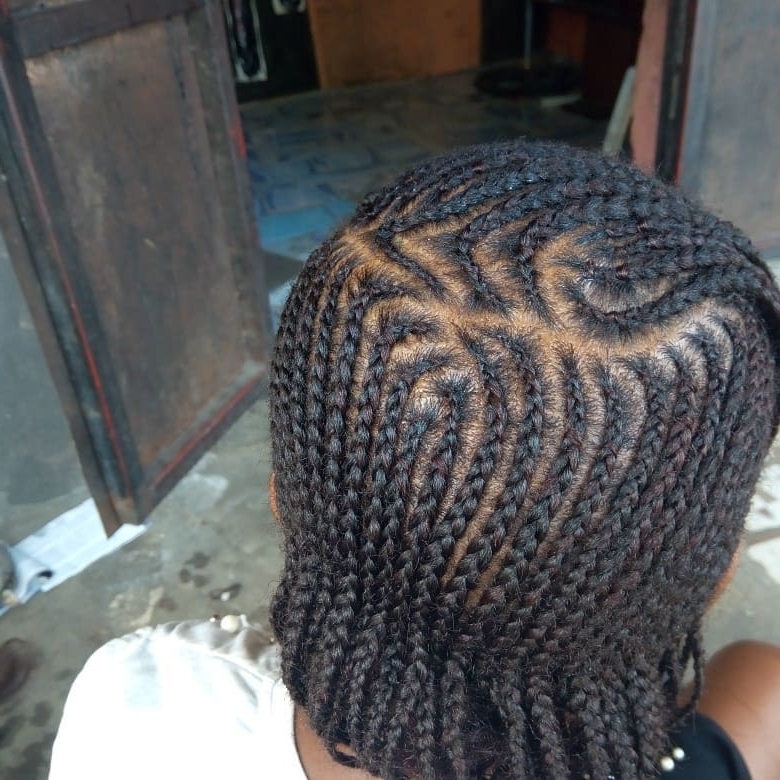 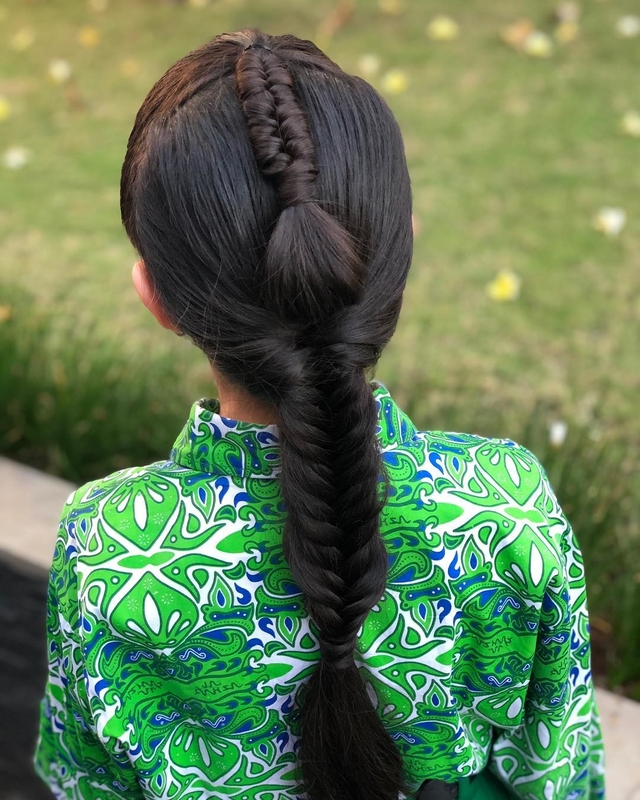 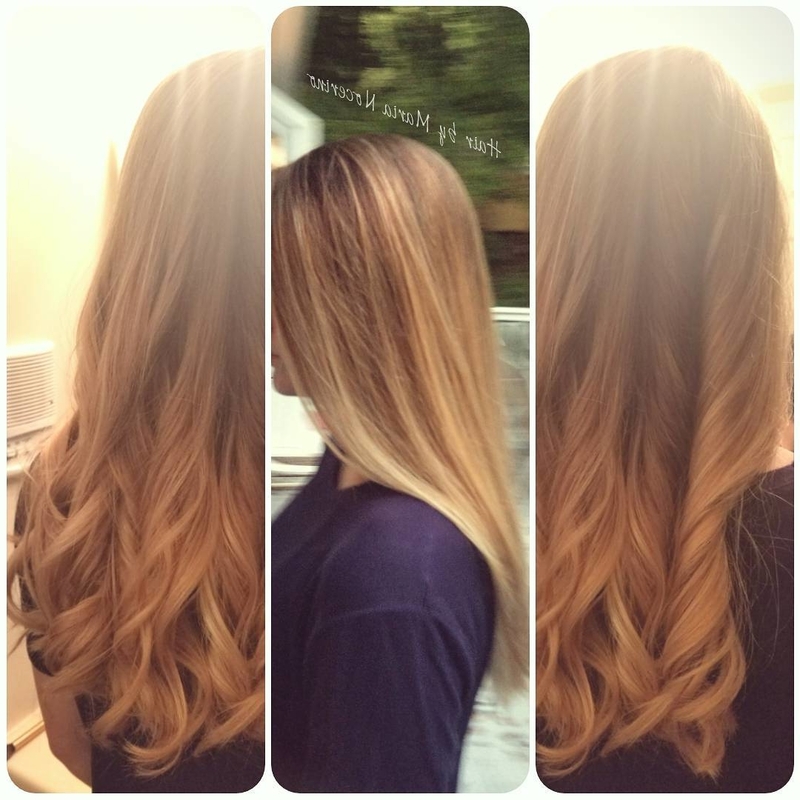 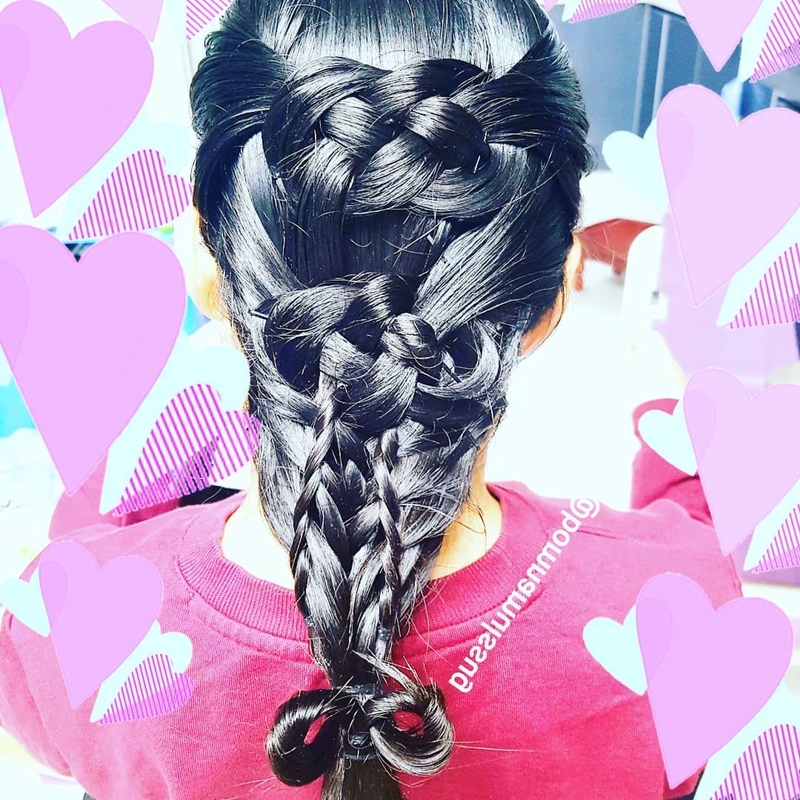 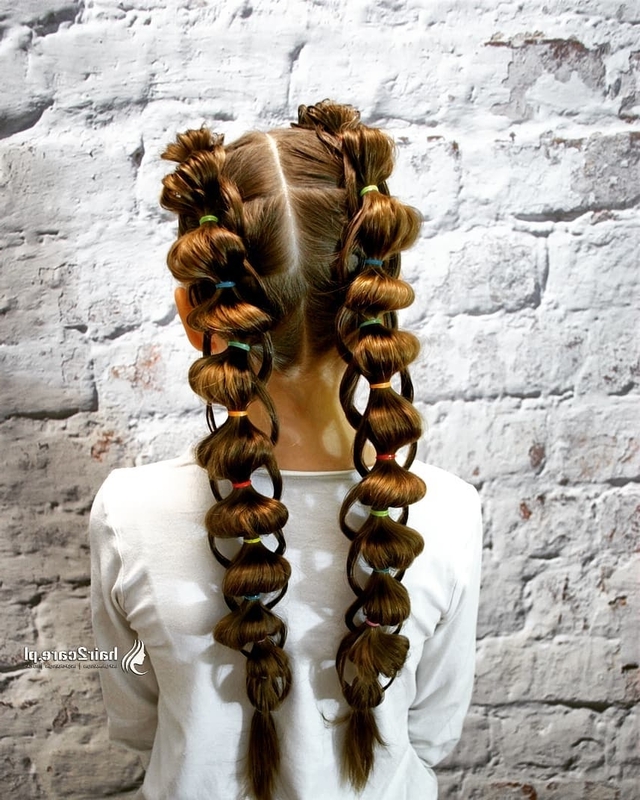 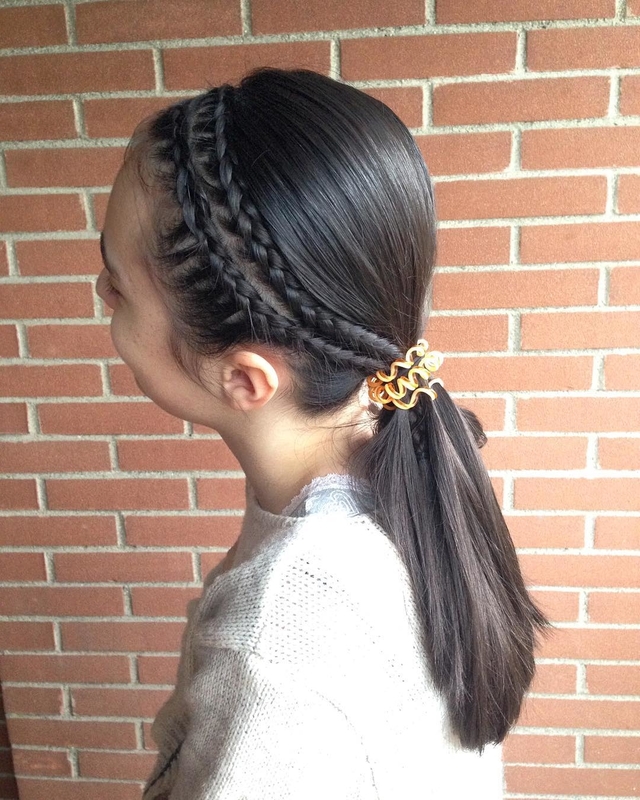 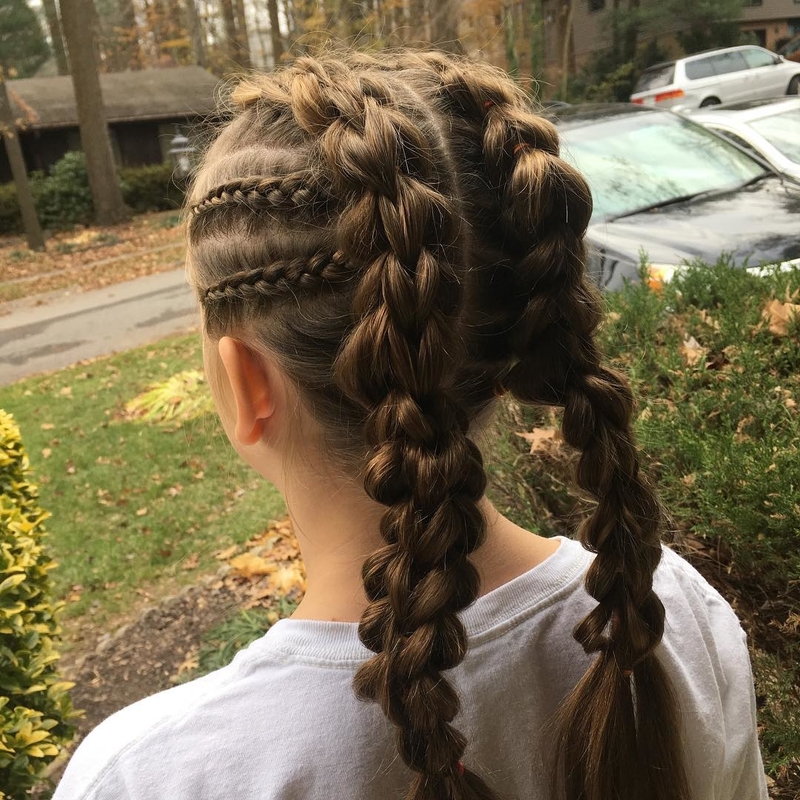 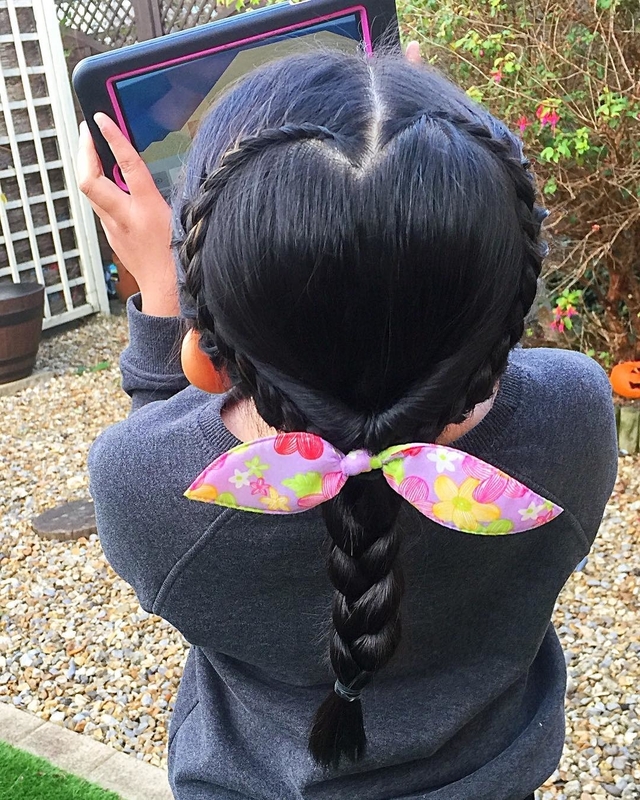 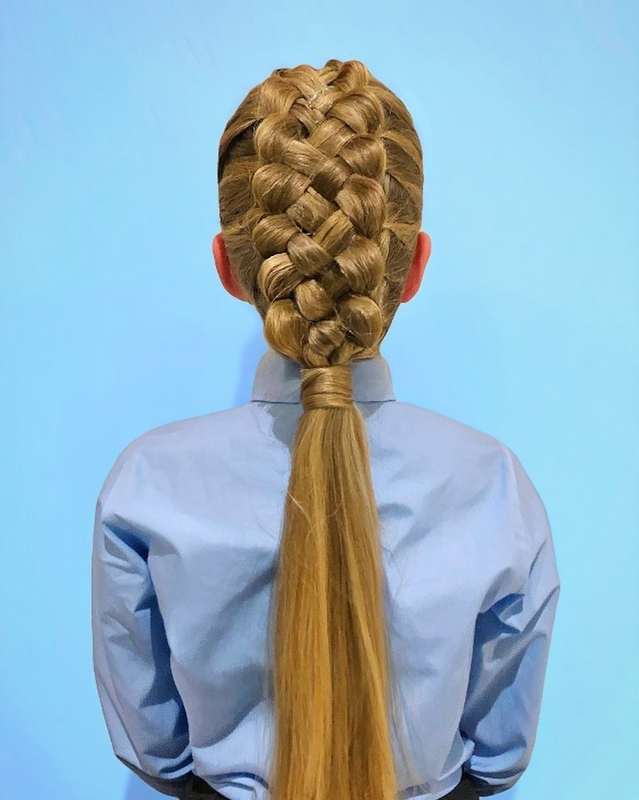 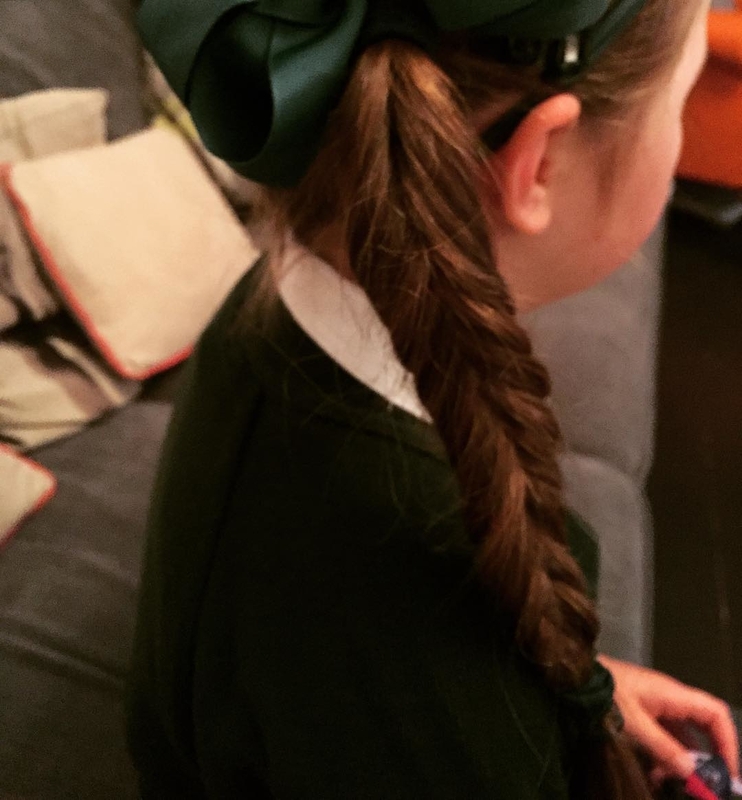 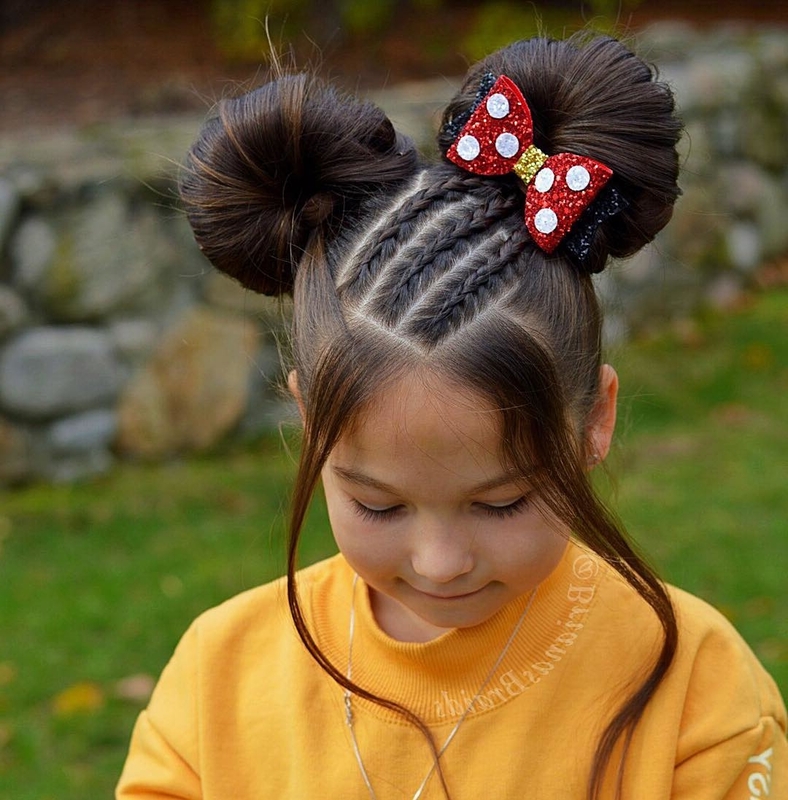 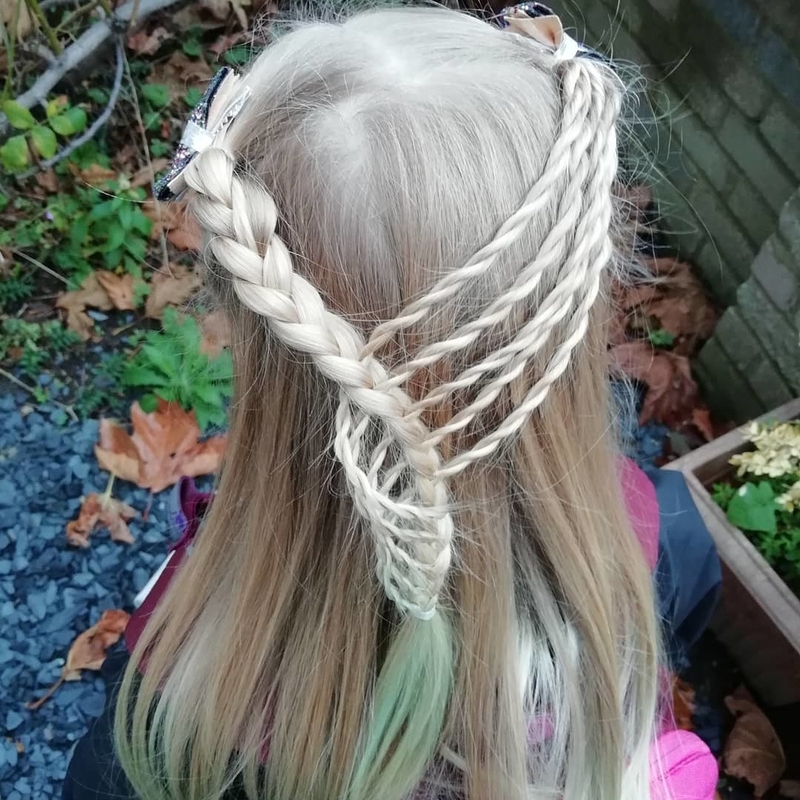 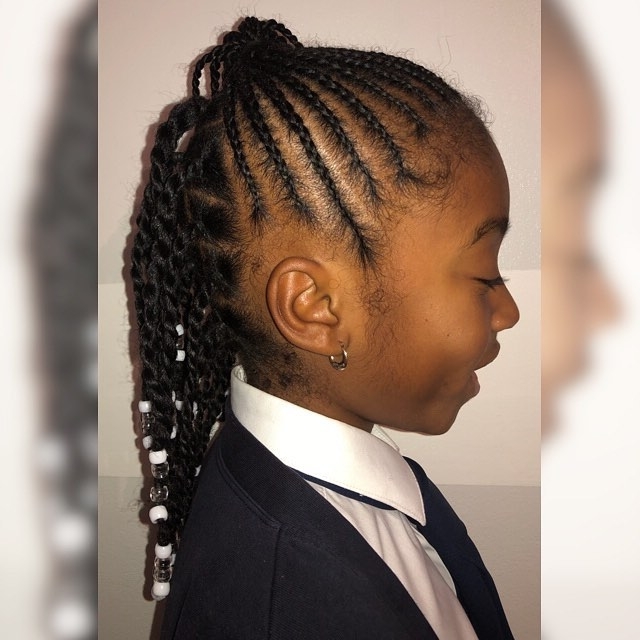 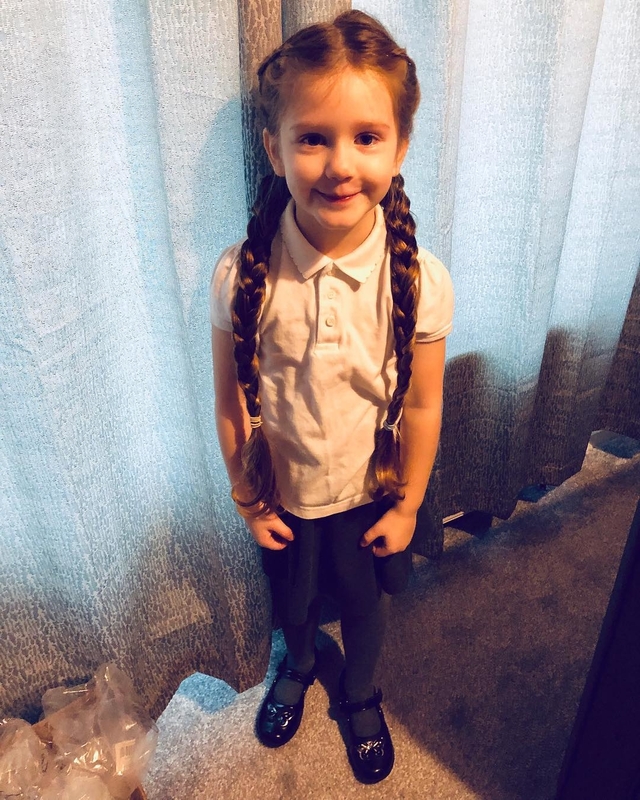 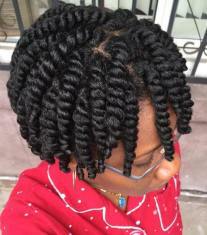 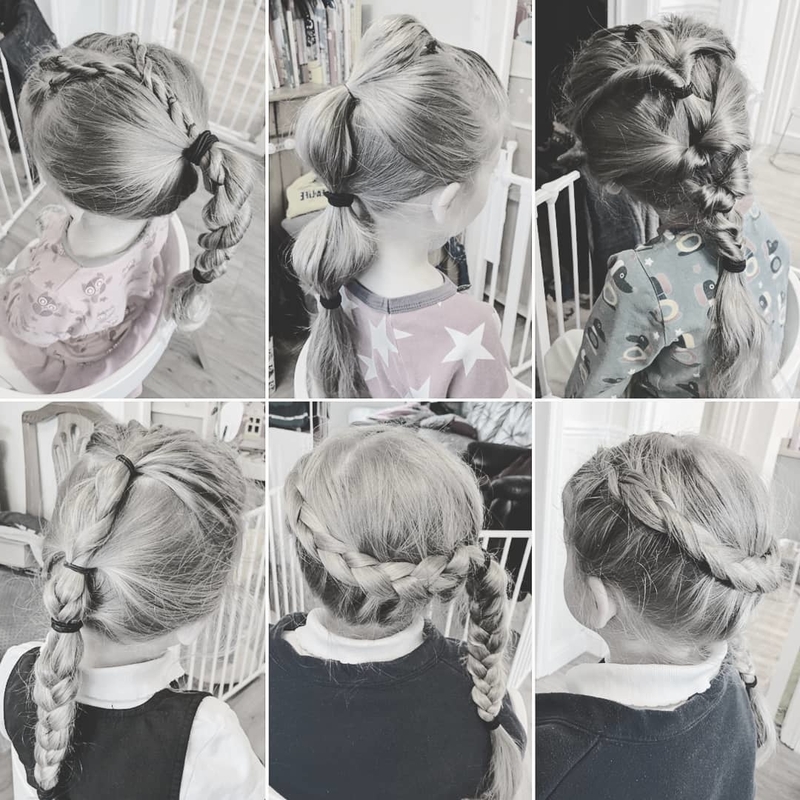 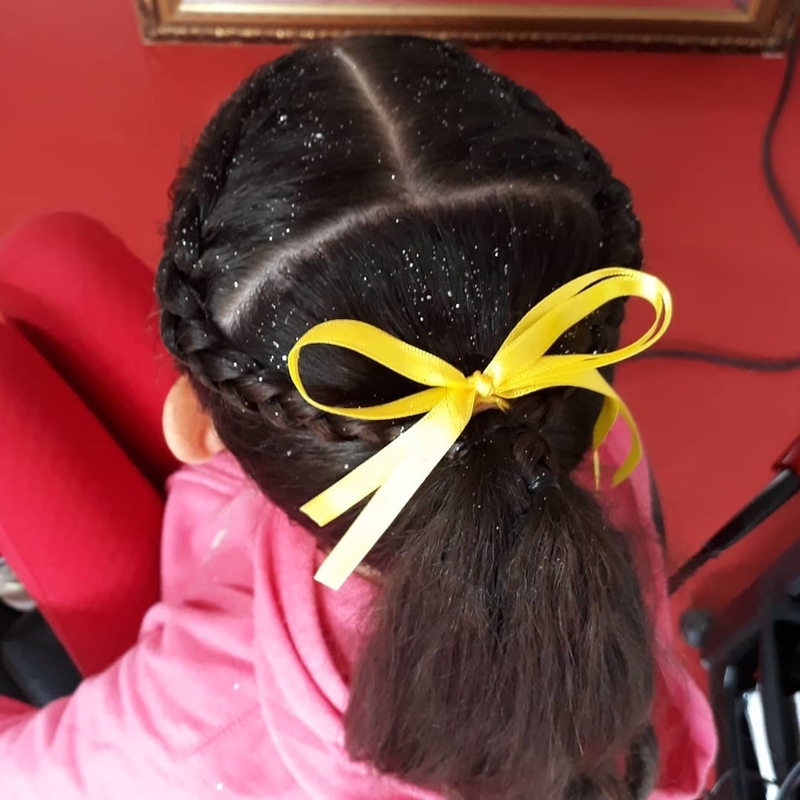 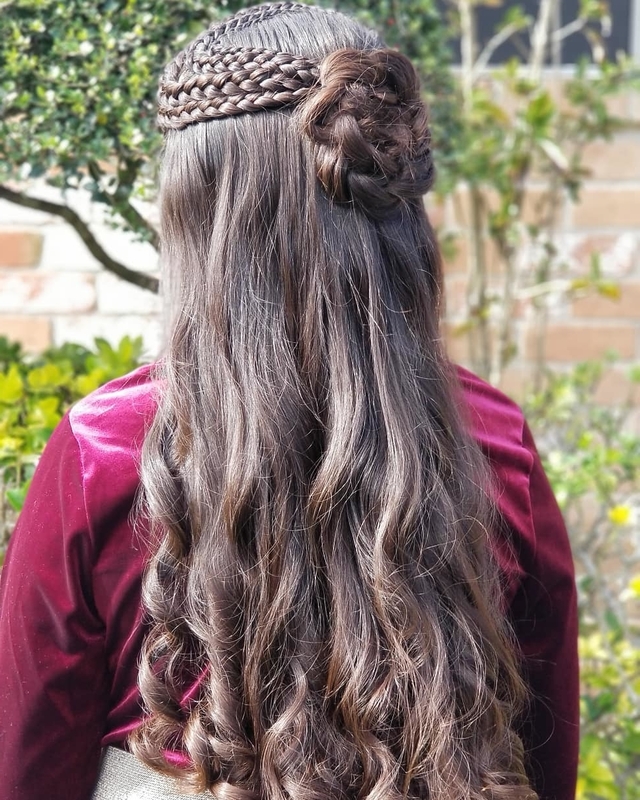 Below, I have compiled 25 easy and wacky hairstyles for school girls that are trending right now…along with instructions detailing how to do them! 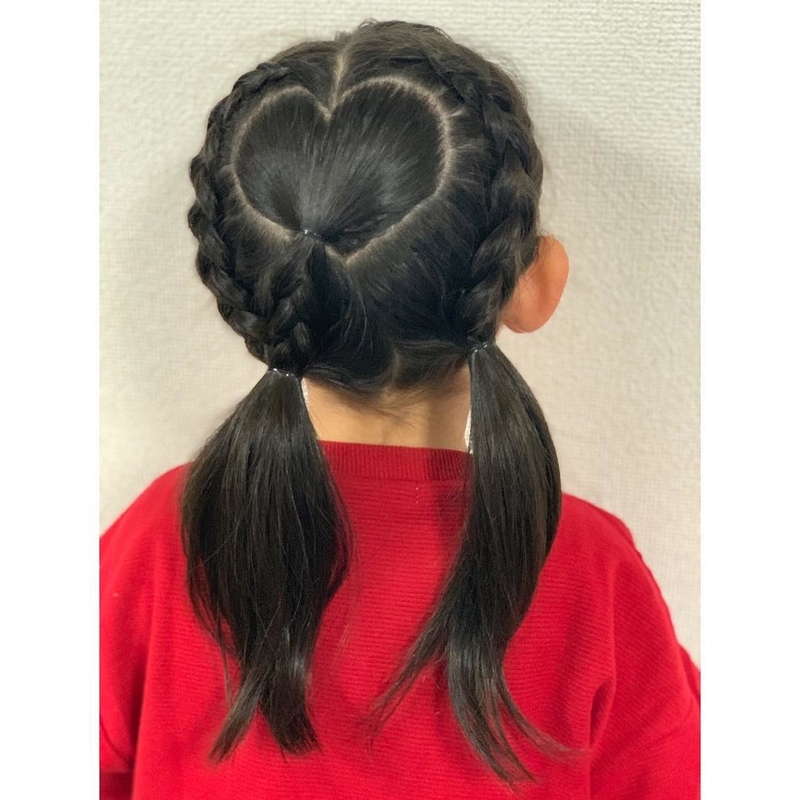 I know, I know, you love me. 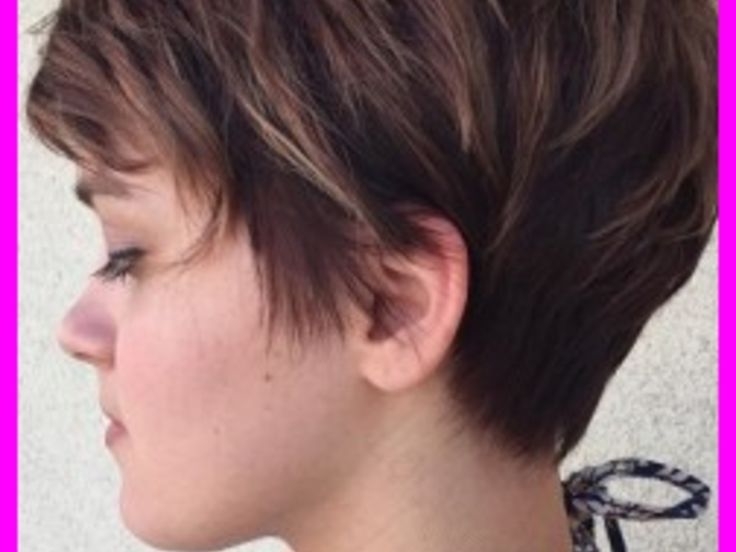 So, without further ado, let’s get right into it!